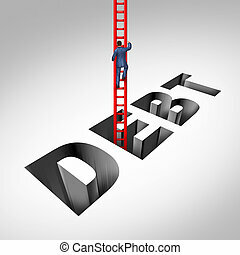 Financial recovery and getting out of poverty with the word debt as a sinking hole in the ground and a red ladder as a helpful solution and answer to the finance and business problems on a white background. Financial recovery sketch icon for web and mobile. Hand drawn vector dark grey icon on light grey background. 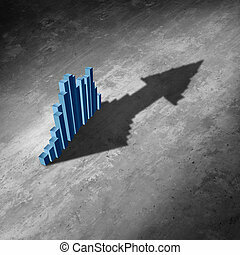 Financial recovery vector sketch icon isolated on background. 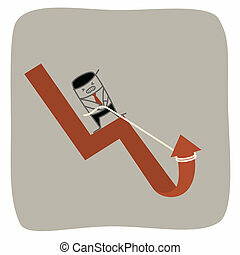 Hand drawn Financial recovery icon. 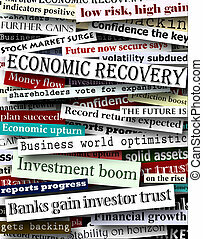 Financial recovery sketch icon for infographic, website or app. Financial recovery thin line icon for web and mobile minimalistic flat design. Vector white icon inside the red circle. 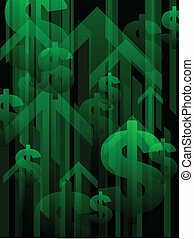 Financial recovery icon thin line for web and mobile, modern minimalistic flat design. Vector white icon on gradient mesh background. Financial recovery icon thin line for web and mobile, modern minimalistic flat design. Vector dark grey icon on light grey background. Financial recovery icon thin line for web and mobile, modern minimalistic flat design. Vector icon with dark grey outline and offset colour on light grey background. 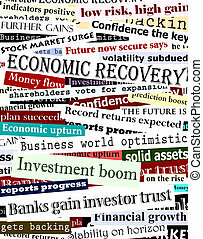 Financial recovery hand drawn in chalk on a blackboard vector white icon isolated on a green background. 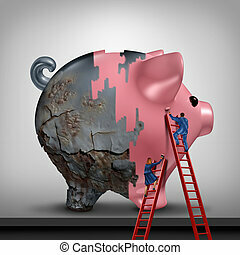 Financial credit recovery busness concept as a woman and man as bank or banking advisors repairing an old rusted piggy bank with a fresh coat of paint as a savings improvement metaphor with 3D illustration elements. 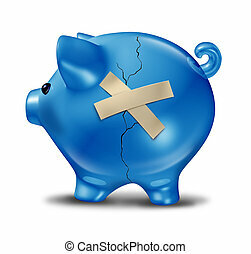 Financial rescue and savings recovery with a broken cracked blue piggy bank and repair tape to help save the finances as support and aid from credit problems due to too much debt. 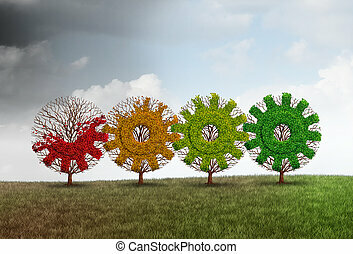 Economic recovery concept business growth metaphor as a group of recovering trees shaped as a gear or cog as a financial revitalization metaphor with 3D illustration elements. 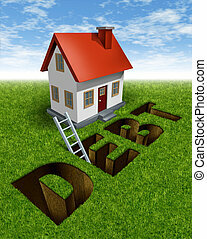 Real estate recovery and help paying down mortgage debt with a house in front of a grass landscape with the word debt as a hole in the ground and a ladder as a symbol of financial home advice or paying down expenses to manage finances and avoid foreclosure. 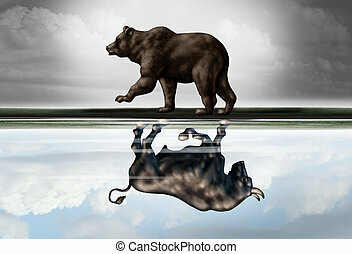 Positive financial outlook business concept as a bear casting a reflection of a forward moving bull as a hopeful forecast in stock market investing in a 3d illustration style. 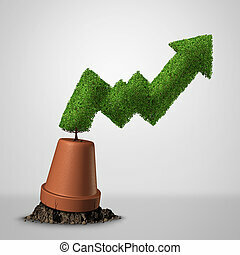 Financial success sign profit forecasting and economic market value increase as a financial metaphor for rising higher earnings guidance as a chart casting an up arrow as a 3D illustration. 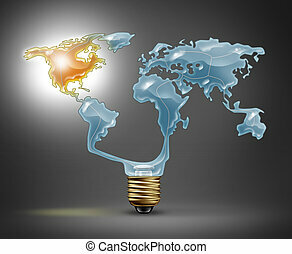 North America recovery with a light bulb in the shape of the world map representing the global economy with the northern American continent illuminated with a shinning glow as a symbol of economic success. 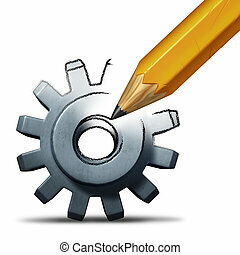 Business repair and recovery concept as a pencil drawing a gear or cog as an industry and financial success symbol or invention imagination with 3D illustration elements. Turning a failing business around and life after bankruptcy and economic recovery financial concept as a renewal finance metaphor with a profit chart tree with 3D illustration elements. 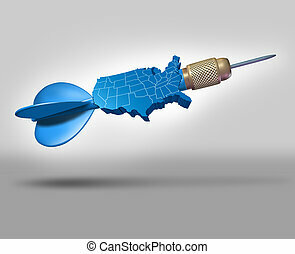 American economy forecast symbol as a blue dart shaped as a three dimensional map icon of the United states of America as a business and finance metaphor for predicting financial market recovery. 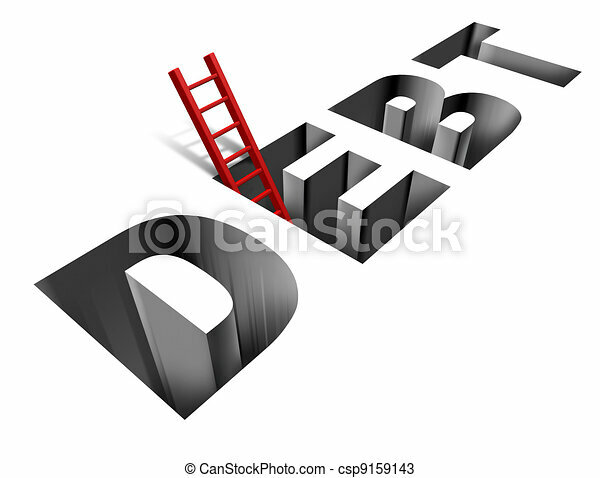 Getting out of debt and escaping financial problems as a person climbing with a ladder from bankruptcy and budget stress with 3D illustration elements. 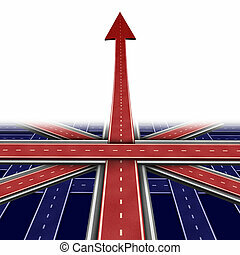 British and Great Britain success concept as a path with an upward arrow as a financial and economic prosperity symbol as a 3D illustration. 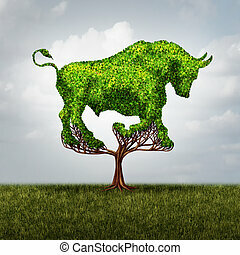 Bull market growth financial and positive investing success concept as a tree shaped as a symbol for stock market gains and profits or environmental business investor icon with 3D illustration elements. 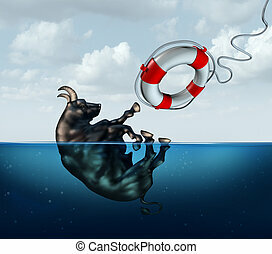 Saving the bull market business concept or financial investment safety metaphor as a bull drowning in water with a lifesaver coming to the assistance of the stressed financial icon as a stock market crisis icon. 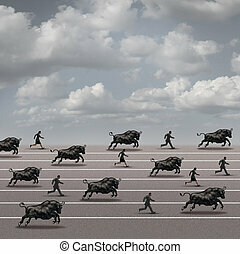 Bull run business concept as a symbol for growing stock market profit and economy recovery as a group of bull animals racing and charging with a team of businesspeople on a race track towards success but with risk.